Back in the day of video tapes there was a few options for the domestic user. These video tape formats Included the following. VHS Camcorders. 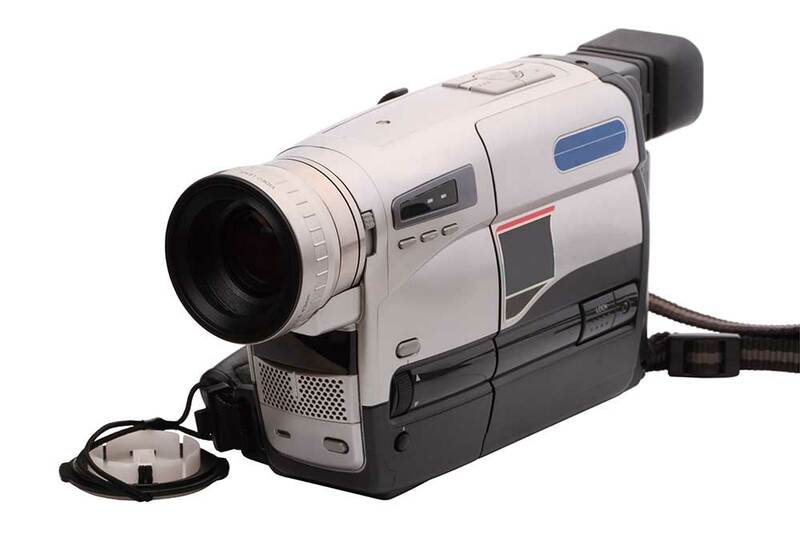 These camcorders were very large due to the fact that they had to take full sized VHS tapes. These VHS-C tapes were a compact version of the full sized VHS tapes. This made the camcorder much smaller. Runtimes for these tape was 30 minutes and 45 minutes with a long option but at reduced quality. S-VHS. Was know as a high band video format. 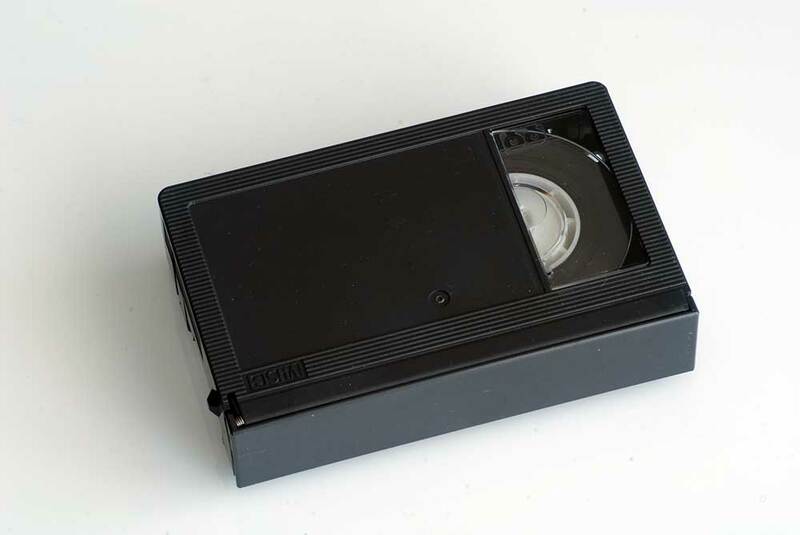 This was the same as VHS video tape in that it came in full size tape formats and a compact size know as S-VHS-C. The picture resolution was nearly double of VHS and was simliar in quality the Sony Hi 8 format. Panasonic and JVC were the manufactures most know for the VHS formats. Making both camcorders and VCR video decks for VHS and S-VHS tape formats. 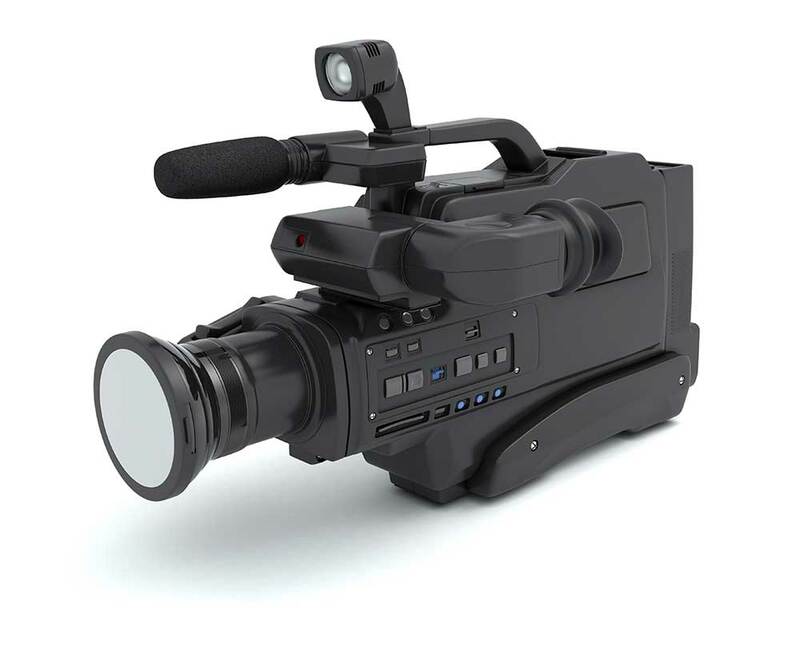 Please note that we also provide a Video 8, Hi 8, DVCAM Beta SP, Digital Betacam tape transfer to digital service.